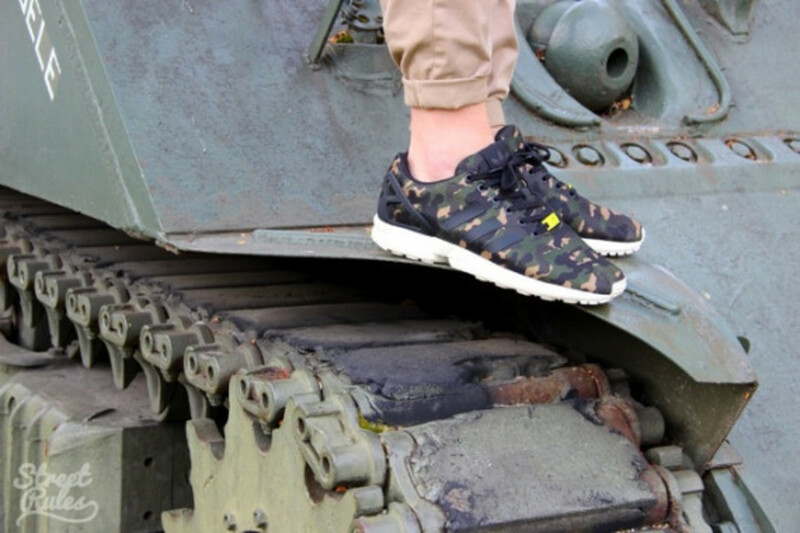 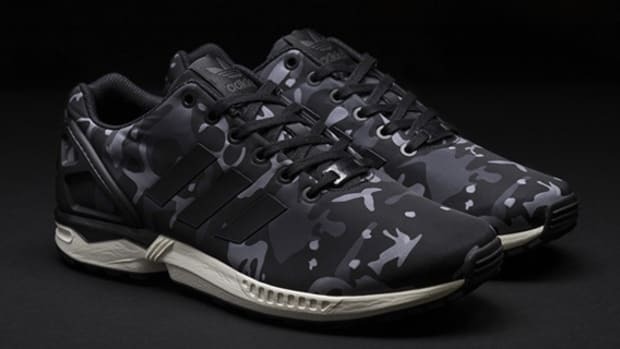 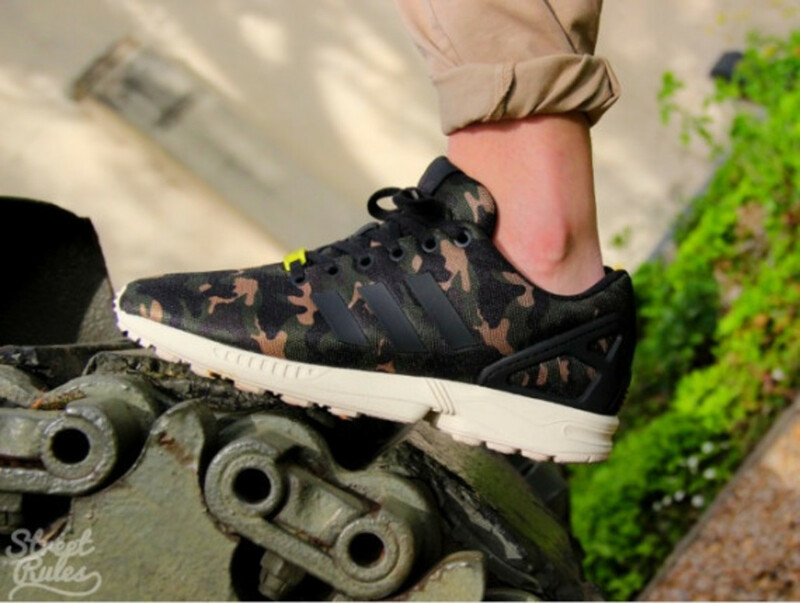 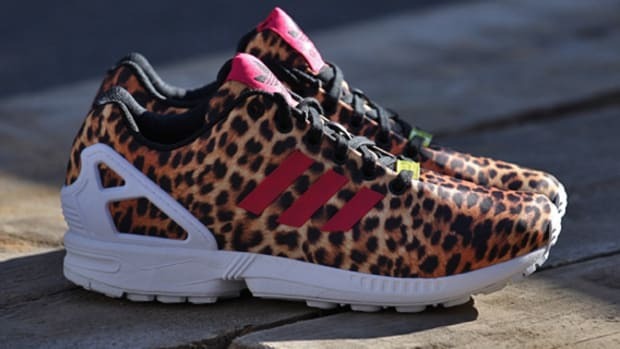 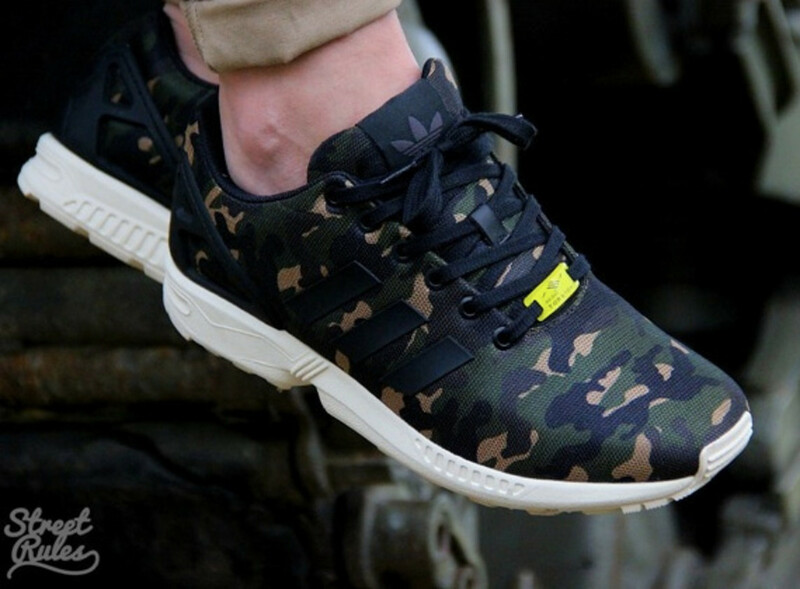 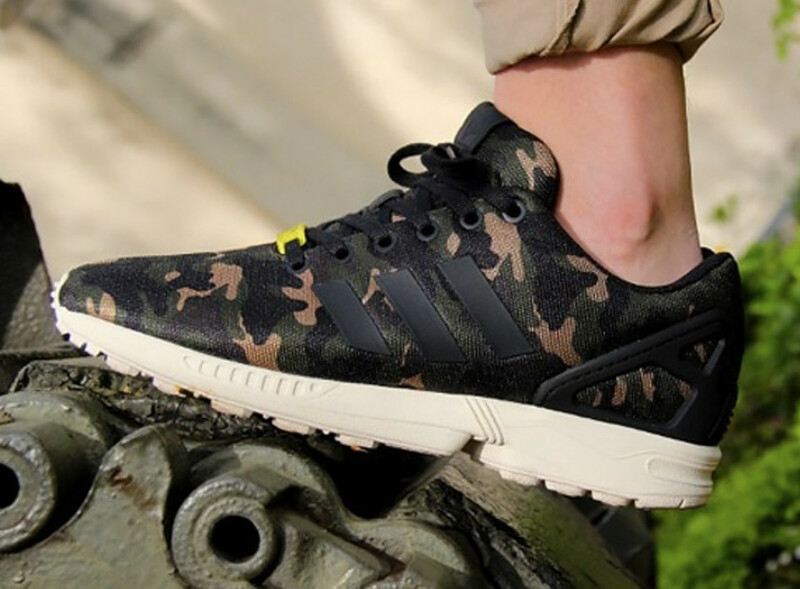 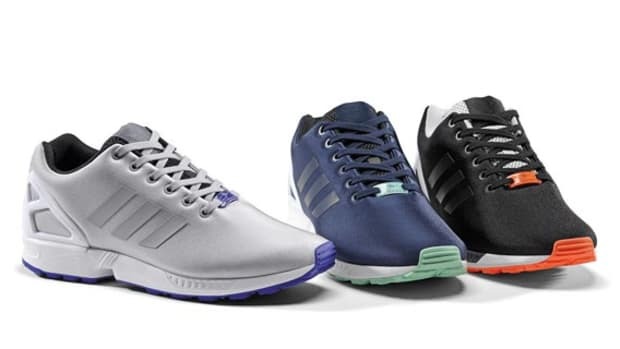 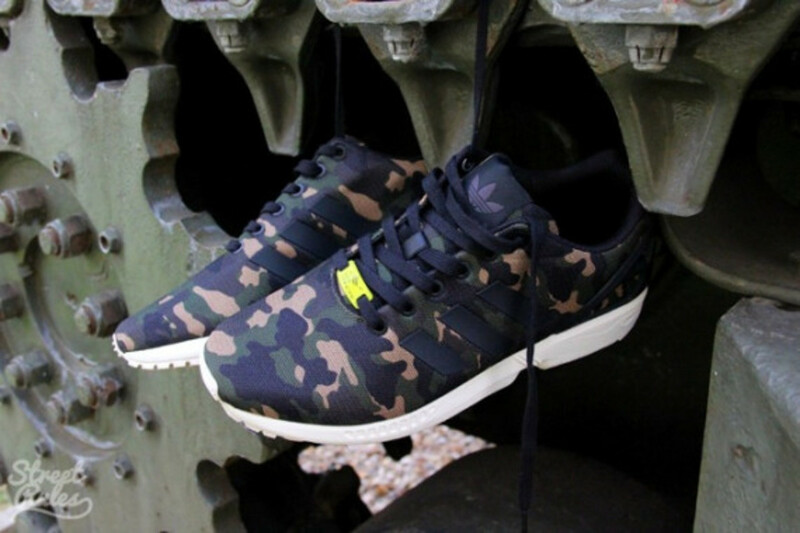 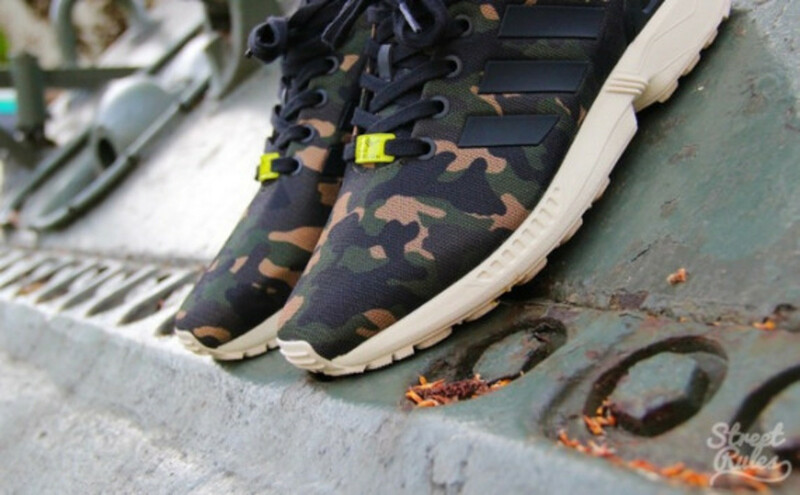 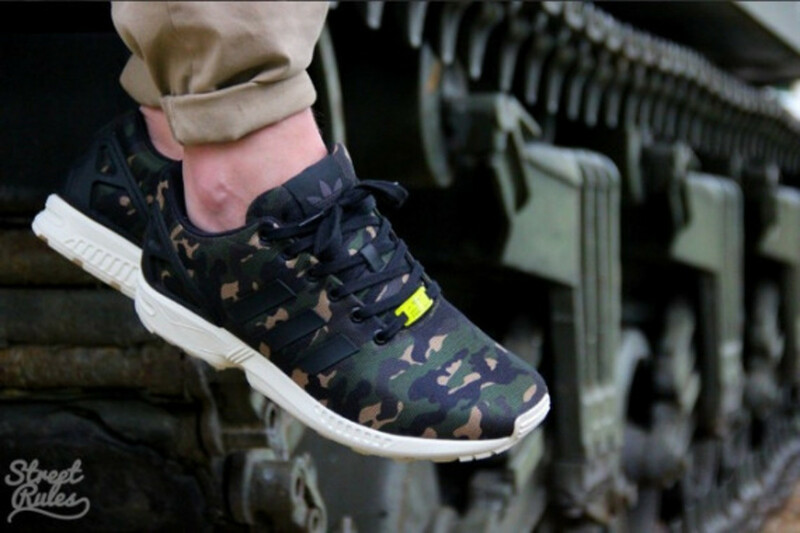 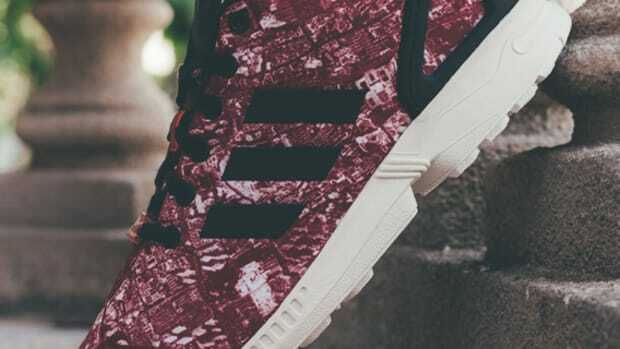 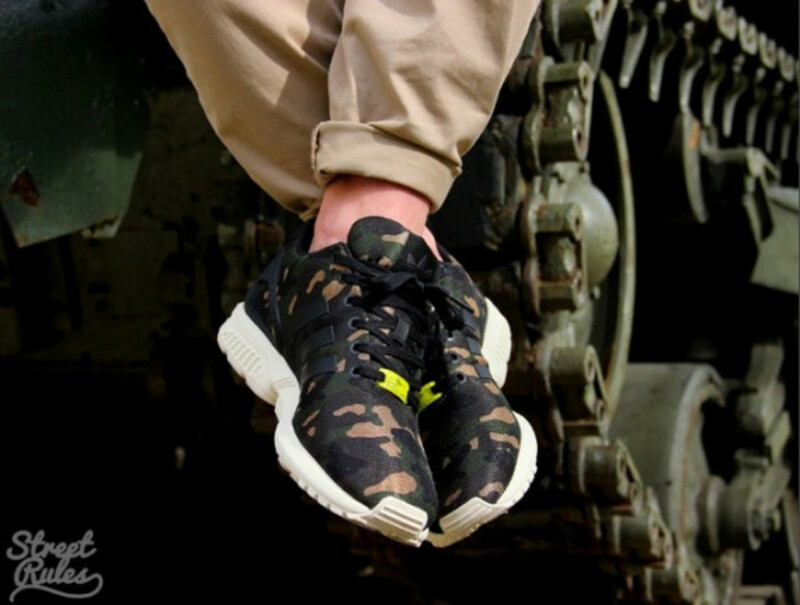 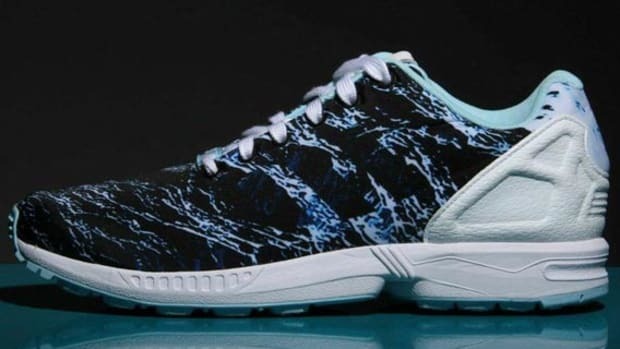 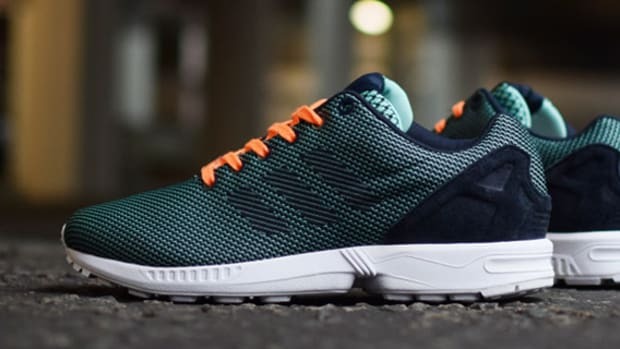 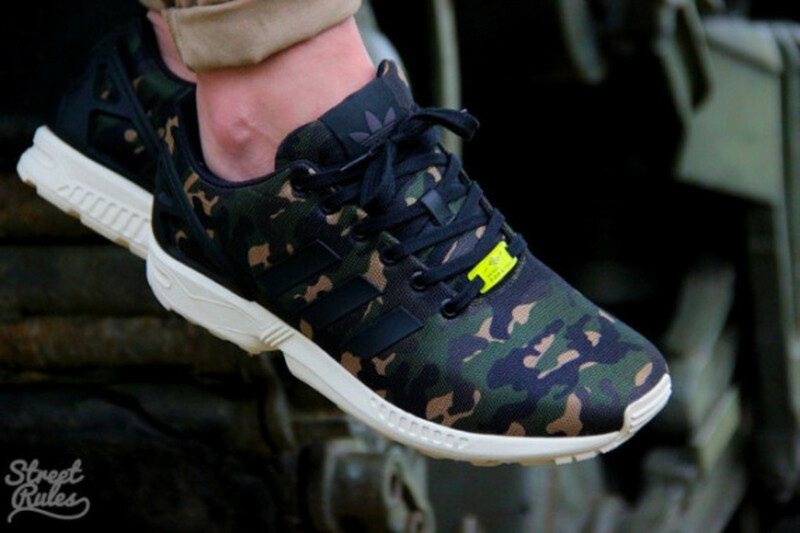 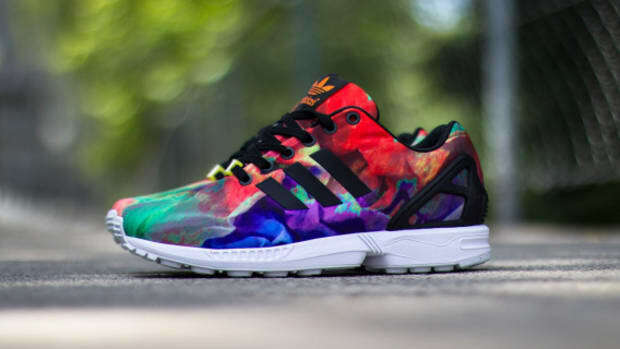 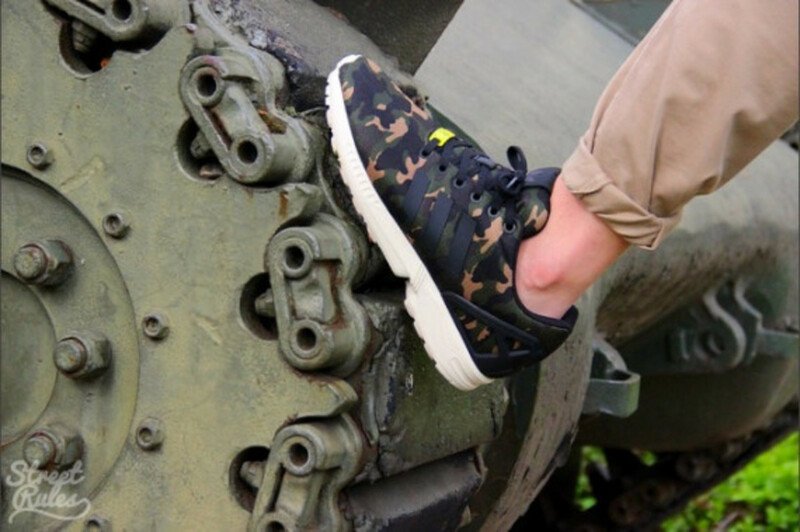 Part of an exclusive collection adidas Originals created for Foot Locker EU, the adidas ZX Flux “Camo” is finally making its way to FL stores across Europe. 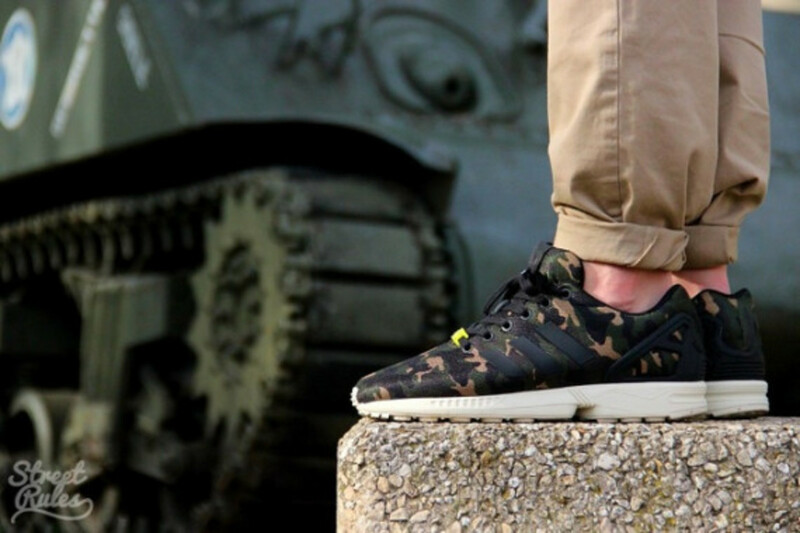 Interestingly enough, the special edition is also known as “Milan Camo” in some circles and the pattern does resembles the M92 Woodland Camo originally used by the Italian Army. 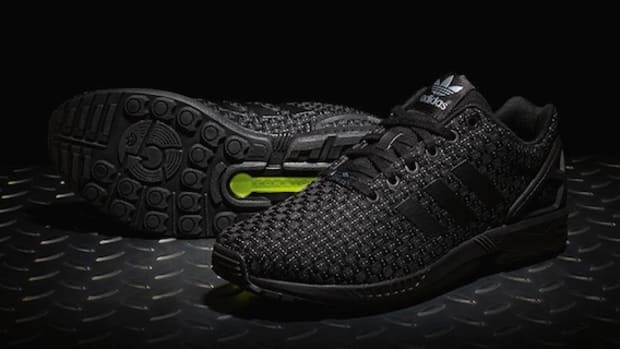 Already a highly sought after piece in Europe, there is a strong possibility that it will be available in the US as well, though no words from adidas Originals or Foot Locker on when yet.